Skoda has unveiled details of the refreshed 2018 Skoda Fabia, ahead of the full debut at the March Geneva Motor Show. 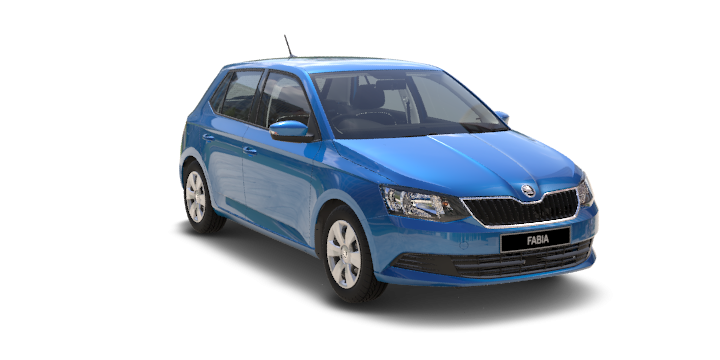 While this isn’t a fully all-new model, the refreshed Fabia does offer some impressive improvements compared to the current Skoda Fabia for sale. 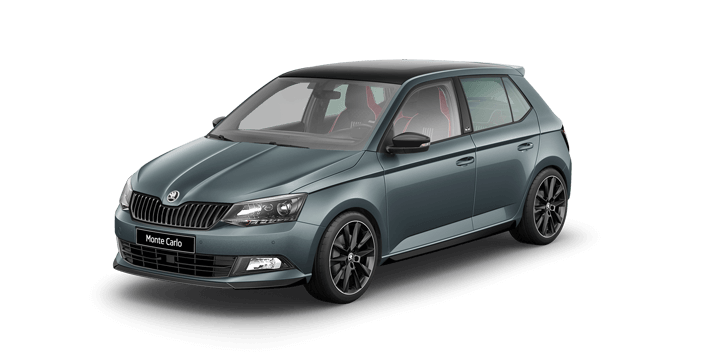 The 2018 Fabia supermini will be available with a three-cylinder MPI and a TSI 1.0-litre engine. Each of these engines is currently offered in Europe but will be in two states of tune. The MPI is available in a 44kW or 55kW trim, and the TSI is offered in a 70kW or 81kW format. According to Skoda Australia communications manager, Paul Pottinger, the current engine line up for the Fabia will be carried over. This means that a 70kW and 81kW TSI engine will be available locally. The current base model is offered with a five-speed manual transmission, and the top spec models are only available with a DSG automatic. 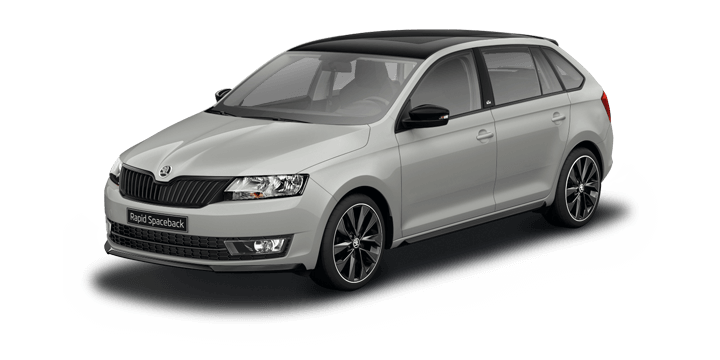 The latest Fabia models will be offered with an even greater range of technology. This includes the latest suite of driver assists including semi autonomous driving, rear cross traffic alerts, auto switching high beam headlights and blind spot monitoring. The Fabia will also retain the front assist, auto emergency braking and rear view camera currently offered. A high point in the new technology package is the “Swing” infotainment system. This now includes a 6.5-inch centre console display that is available with Android Auto and Apple CarPlay as standard. There is also the option to add navigation that also provides real time traffic information. 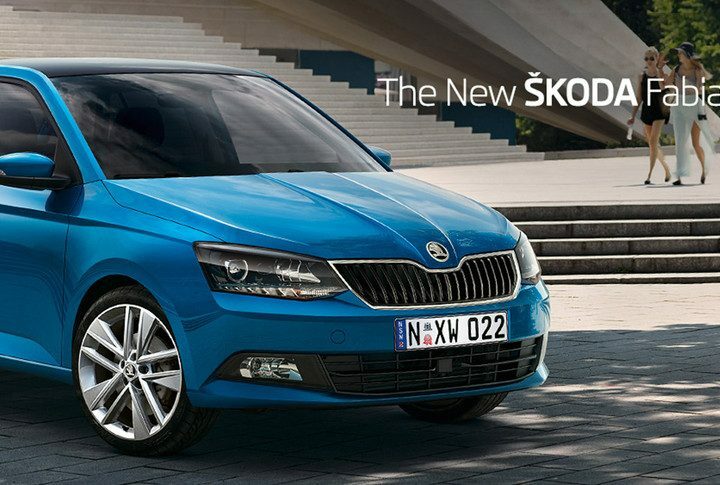 The “Simply Clever” mantra embraced by Skoda has been showcased wonderfully in the refreshed Fabia. 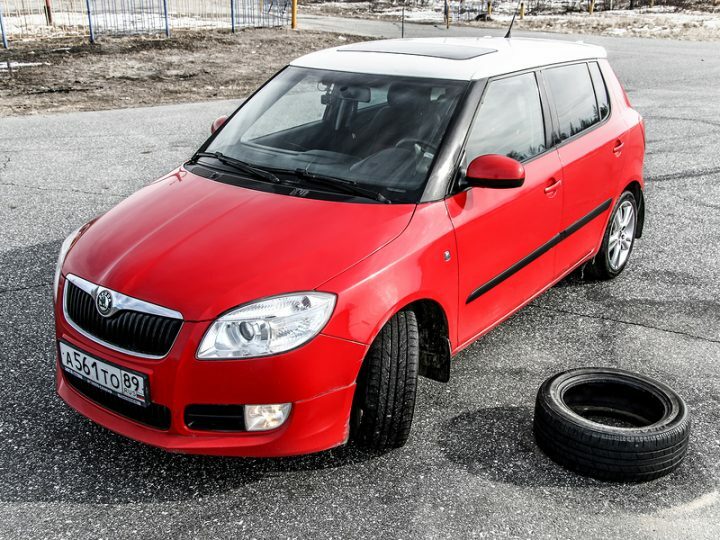 There are some fantastic innovations to enhance your drive experience such as an ice scraper integrated in the fuel filler cap, that also features a tyre tread measurement tool. 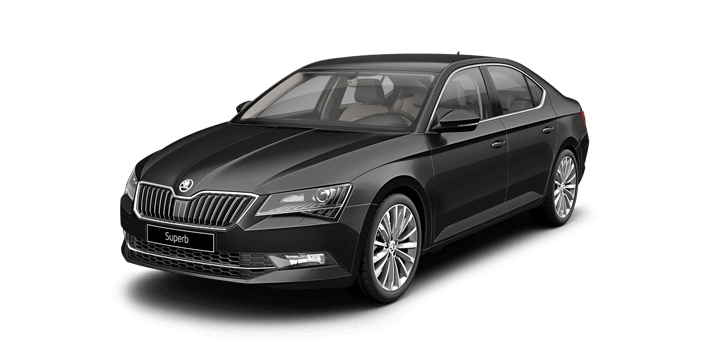 Depending on your choice of variant, there are also USB ports for rear seat passengers, a double sided boot mat, and even an integrated LED torch in the side of the boot. 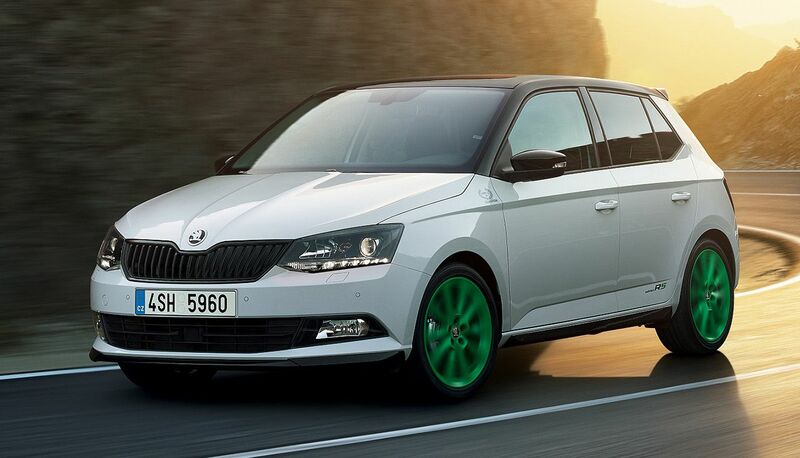 Finally, the refreshed Fabia also has an updated exterior design. Although there are not massive changes, you may notice a slightly more aggressive and sharper look based on the current design. This highlights the Volkswagen Group influence on a mid-life model change. 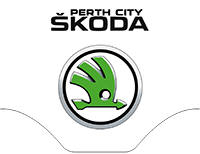 If you would like to learn more about the new Skoda Fabia, Perth drivers should visit us. 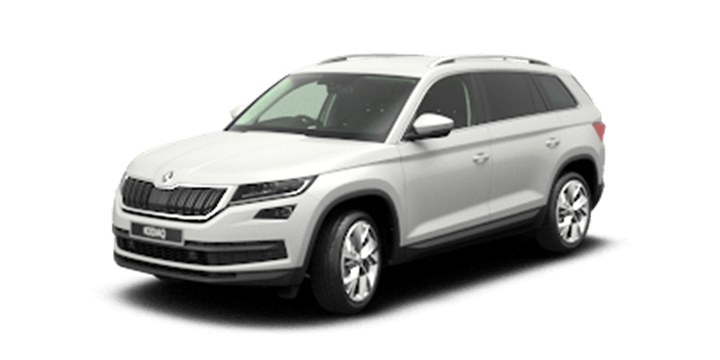 We offer a wide range of models including preowned vehicles and the new Skoda Fabia for sale. 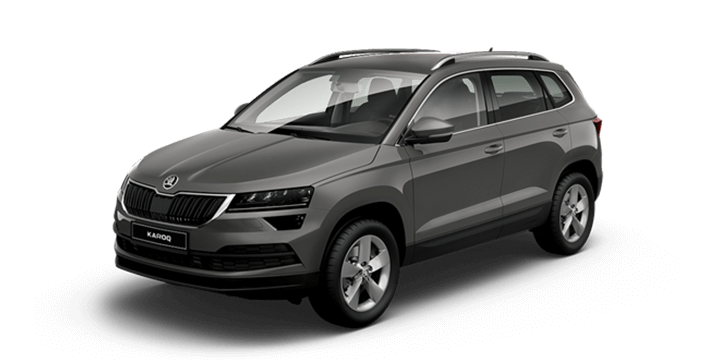 Our sales team members are also available to answer any queries you may have about the Skoda Fabia, car finance or insurance offers.